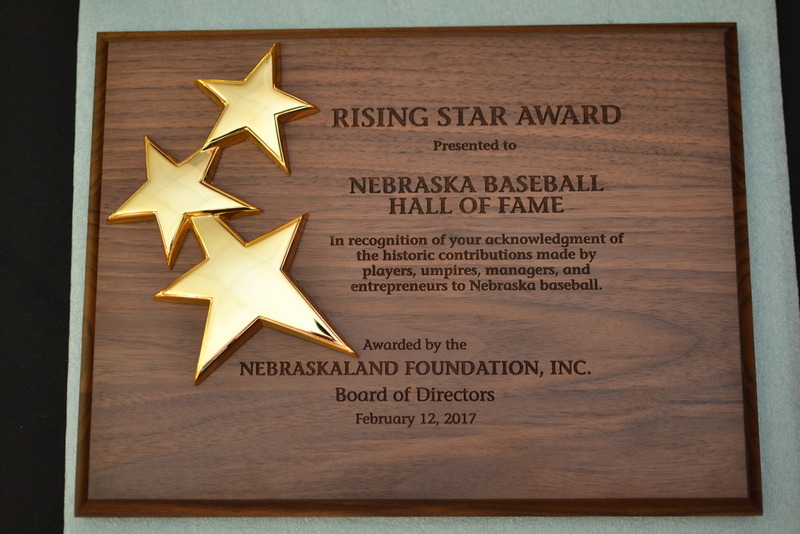 The Nebraska Baseball Hall of Fame was presented with the "Rising Star" award at the 2017 annual Nebraska Baseball Hall of Fame Banquet held in Beatrice, Nebraska on February 12, 2017. Tammy Peter with the Nebraskaland Foundation had submitted the nomination for the NBHOF in appreciation for what the nonprofit organization has done recognizing contributors to Nebraska baseball over the years; whether they be players, umpires, coaches, or media/promoters. 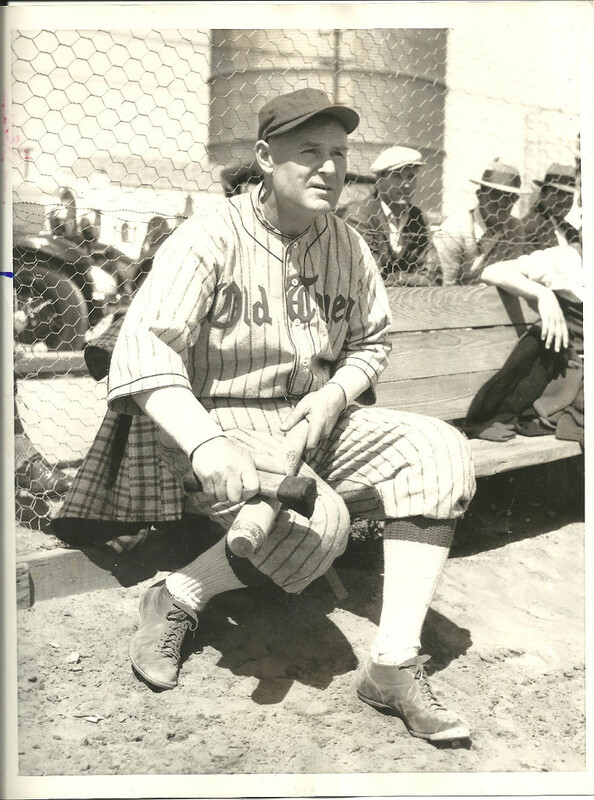 Tammy's father, Ray Johnson was inducted into the Hall of Fame two years ago, and subsequently participated in the Grover Cleveland Alexander Days parade through the Major-League Baseball Museum in St. Paul Nebraska; participated in a film project by NET TV which garnered an Emmy Award for Brock Lohr for his production of "For Love of The Game"; a short clip on Nebraska baseball history which focused on 2017 NBHOF inductee Roger Pollman. Johnson's career was further celebrated when he was honored by throwing out the first pitch of an American Legion baseball game at Duncan Field in Hastings, Nebraska in June of 2016. 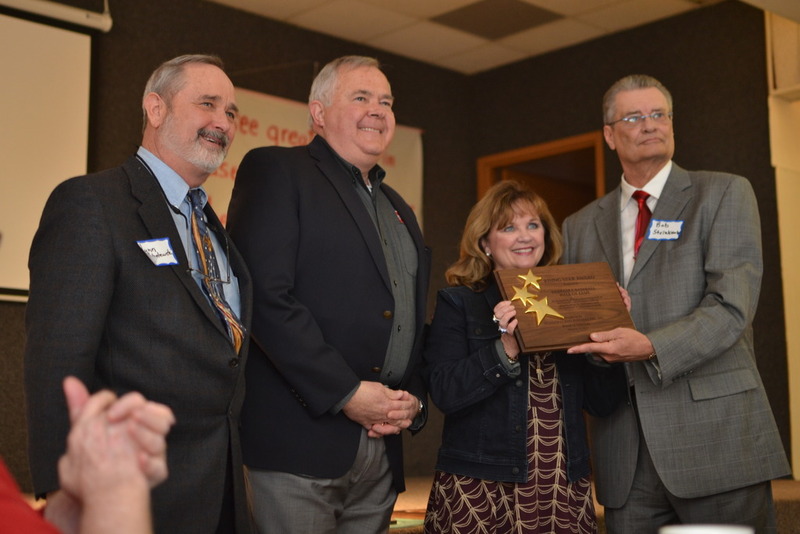 On hand, making the presentation were Tammy Peter and Stanley Garbacz of the Nebraskaland Foundation. Governor Pete Rickets is the honorary committee chairman, and Marcie Stohlman is the Executive Director. Accepting on behalf of the Nebraska Baseball Hall of Fame were the President Bob Steinkamp, and Board Member Lynn Chelewski. The Nebraskaland Foundation promotes Nebraska through programs and award's which celebrate the State's social, historical, cultural, educational and economic heritage. The Nebraskaland Foundation, Inc. is a nonprofit corporation formed to share the pride Nebraskan's share in the good life and to display this quality of life to guests visiting the great state of Nebraska.